Dear friend, trust in God today. He is with you forever. 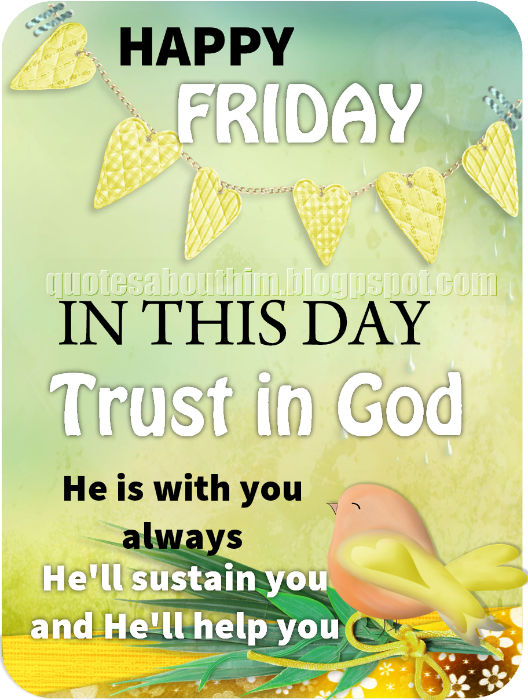 He will sustain you, He will help you all this Friday. Yes, trust in the Lord.